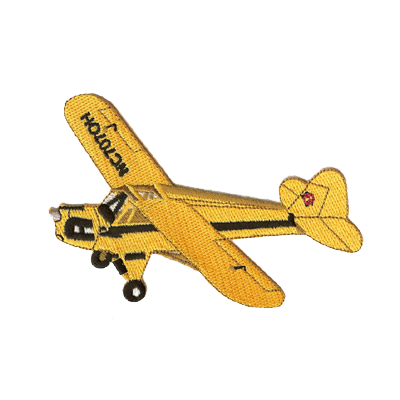 Aviation is a one-of-a-kind interest, which means it needs a one-of-a-kind patch. 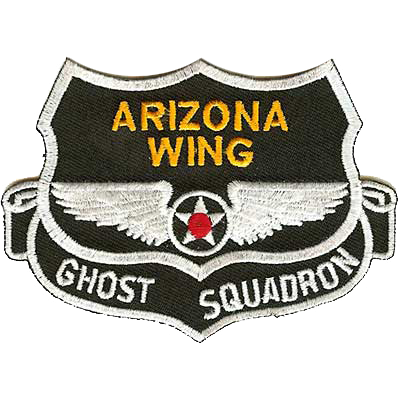 When it comes to aviation patches, no one does them better than American Patch. We’ve created custom patches of all types, from clubs to organizations to plane models and more. So whether you’re part of an aviation group or you simply love planes, we have the perfect way to show it. At American Patch, we use only the finest materials to create our patches. From the threads and twill we use to the various types of backings, you can be sure your patches will last for years to come. 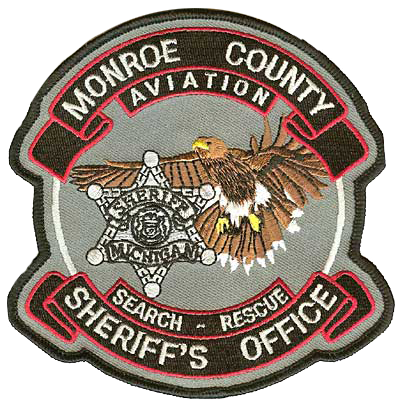 Our designers can create embroidered patches in virtually any shape and size. In addition, you can include up to eight colors at no charge. No matter what you have in mind, we can make it a reality. Which type of patch we recommend depends on how much detail you’d like to achieve. We offer traditional embroidered patches that offer depth and a classic “stitched” look. We also offer woven patches that give you a more seamless look. 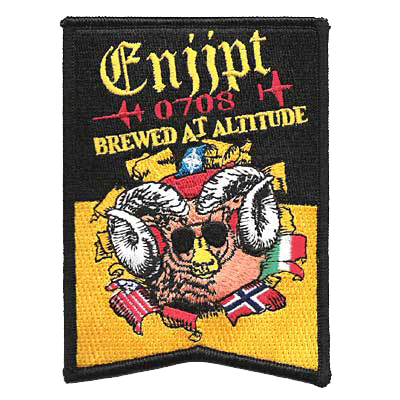 For lots of detail, we can create dye sublimated aviation patches, where we actually dye the molecules of our patch to create an image that’s near photo quality. This is ideal for photo or printed patches. Not sure where to start? Give us a call today. We can help you create the perfect iron on patch for any purpose.